To ensure that the recycled OEM parts they provide meet customer expectations, ARA member facilities employ multi-step quality control precautions. 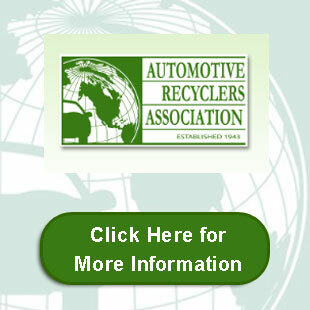 The professional automotive recycling industry has become increasingly sophisticated in methods of processing, identifying, evaluating and inventorying parts and assemblies that are harvested from total loss vehicles. For example, at the typical professional automotive recycling facility, these processes may include: taking images of the vehicle and its component parts to track vehicle part record, review of a vehicle’s build codes, assessing the extent and type of any damage, and checking the vehicle identification number (VIN).